Marco supports a vibrant and collaborative community of MA and PhD students from a number of UT departments, including English, History, MFLL, Architecture, Musicology, and more. Marco grad students do more than just take classes together; they also collaborate on projects, coauthor research articles, eat lunch together, volunteer in the wider Knoxville community, host study groups, organize conference panels, and much more. The Graduate Colloquium, which meets several times per semester, provides further training in the field, introducing students to subjects such as the digital humanities and providing graduate students with a venue in which to present their research to their peers, while weekly language sight-reading groups allow students to improve their medieval Latin and other language skills in a fun, low-pressure environment. 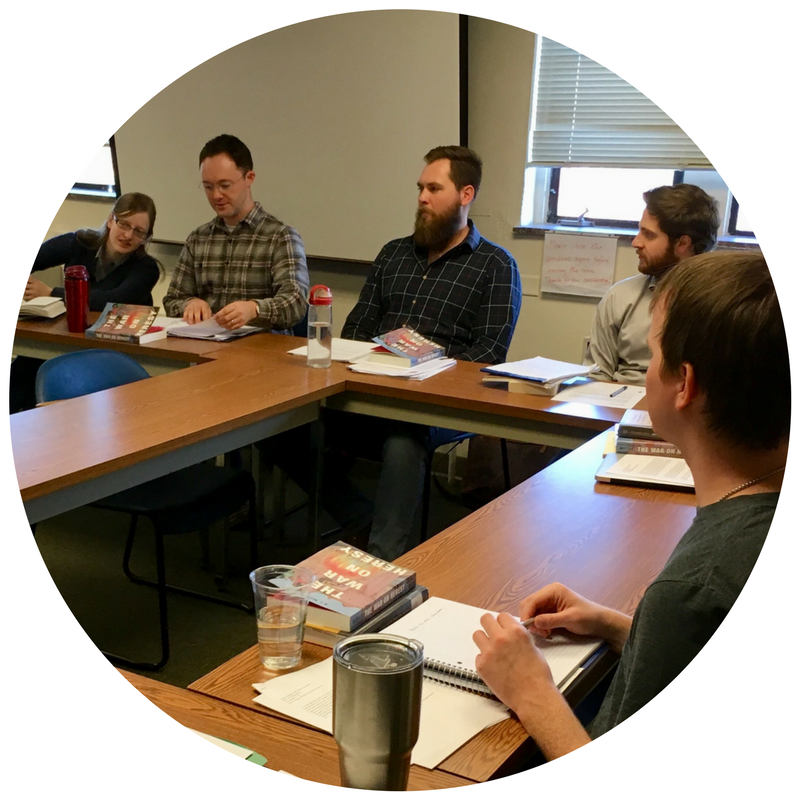 The Marco Institute offers a Graduate Certificate in Medieval Studies to students interested in pursuing an interdisciplinary course of study while at UT. Students interested in pursing the Graduate Certificate are invited to apply after their first semester at UT, in consultation with Marco’s Associate Director. The Graduate Certificate is an add-on to a student’s degree program, and is not a stand-alone degree. Students interested in pursuing MA or PhD studies at UT in late antique, medieval, and early modern fields should apply directly to a home department (e.g. History, English, MFLL) for admission to that department’s graduate program. 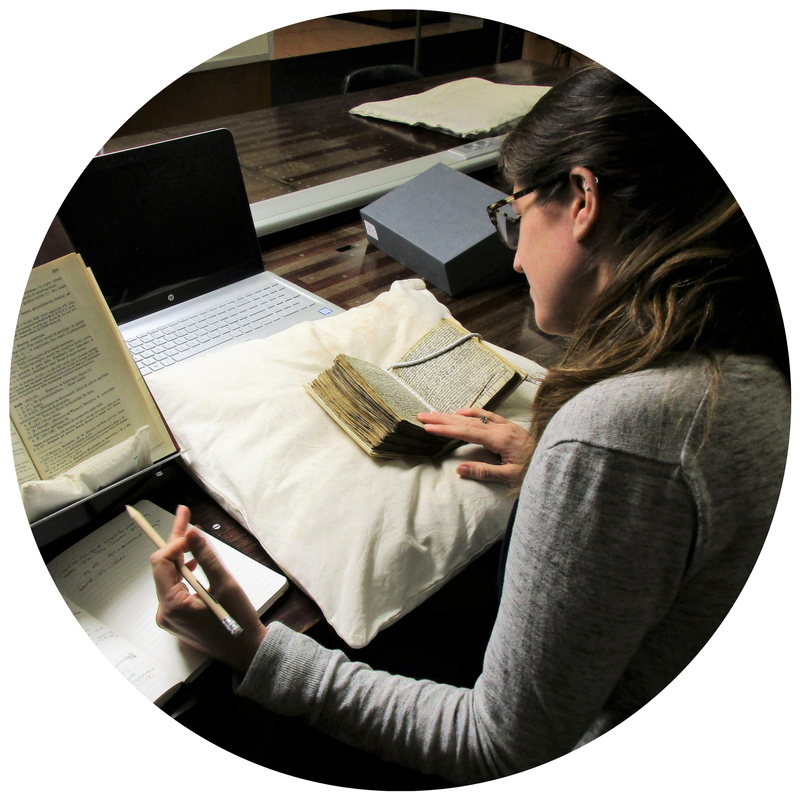 Marco graduate students have also received numerous prestigious outside fellowships, including: Fulbright awards, the Rome Prize, research fellowships from the Warburg Institute and the Hill Museum & Manuscript Library, and more. 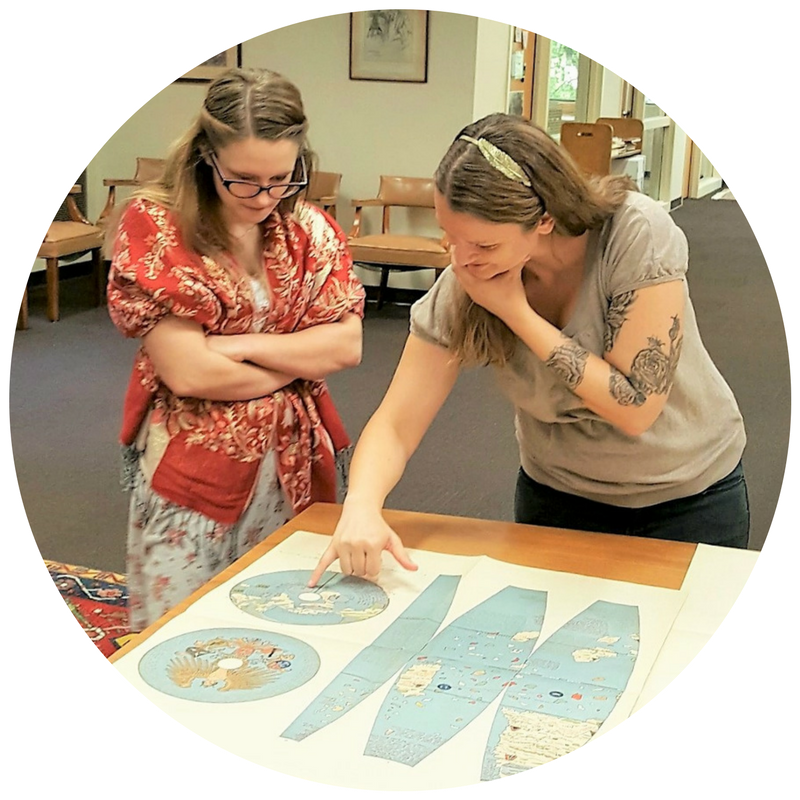 Additionally, the Marco Institute offers a Summer Latin Program every summer, with courses in medieval Latin at the beginner, intermediate, and advanced level. The program is free for all Marco graduate students.